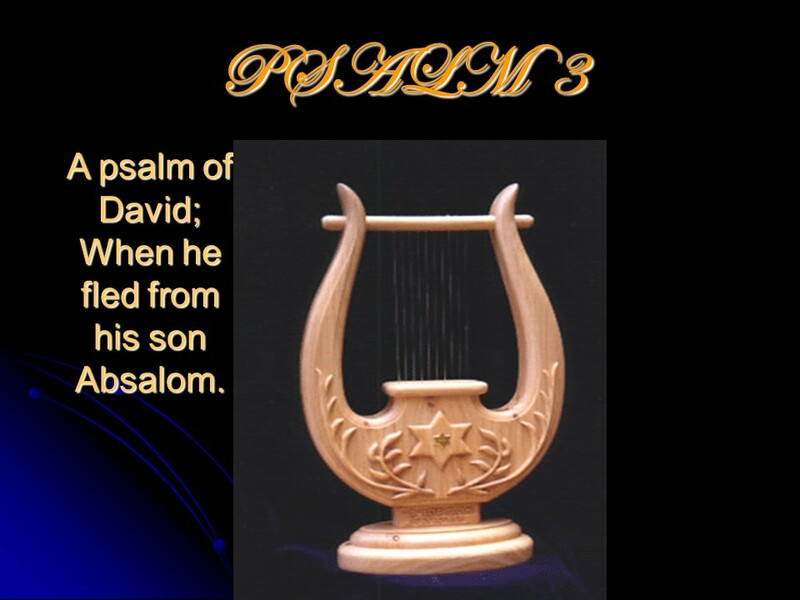 Psalm 3, of David. – Len Bilén's blog, a blog about faith, politics and the environment. 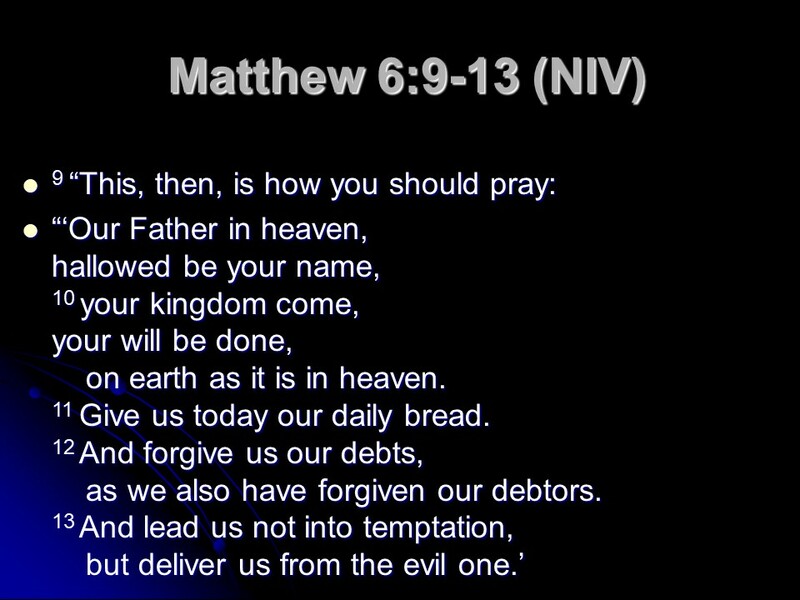 Compare this prayer of David with the way the Lord Jesus taught us to pray. Previous Previous post: Esther 7, Haman hanged. Next Next post: Esther 8, Esther saves the Jews.